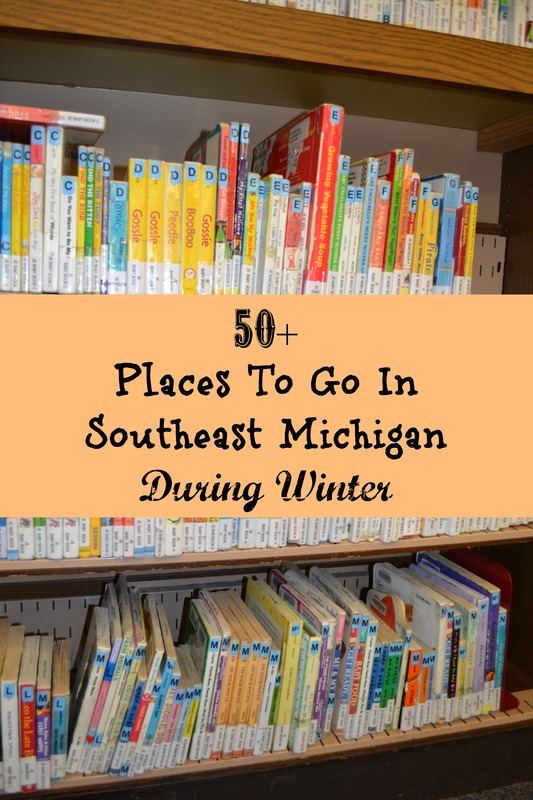 This list includes places to go with kids in Southeast Michigan during winter in Genesee, Ingham, Oakland, Macomb, Livingston, Washtenaw and Wayne Counties. Make sure to scroll to the bottom, too, for spots/ideas located in multiple counties. 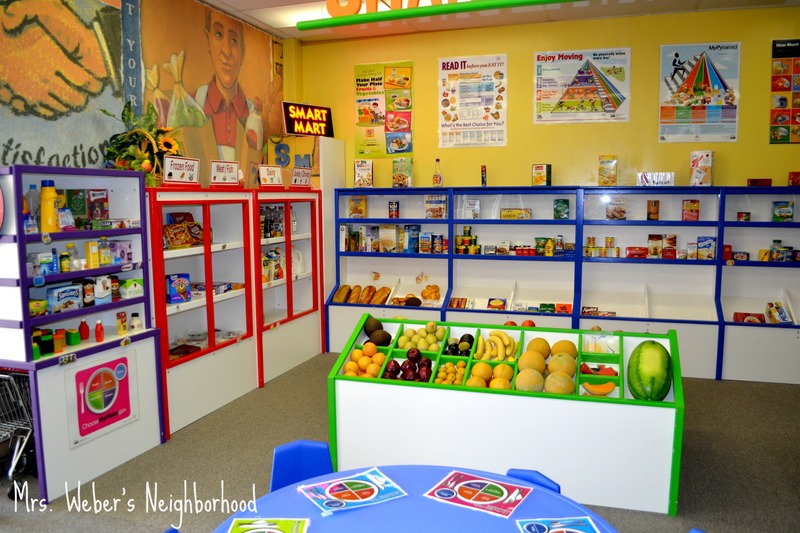 The adorable grocery store at the Flint Children’s Museum. We adore this spot! Potter Park Zoo (Lansing) — Check out the Wonderland of Lights during the holidays! 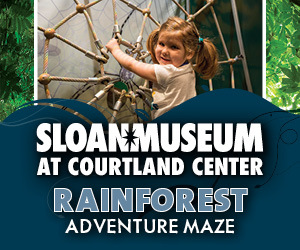 Many exhibits are indoors. Huron-Clinton Metroparks (Various locations) – Tons of wintertime programming for kids of all ages. We love Kensington! Where did I miss? 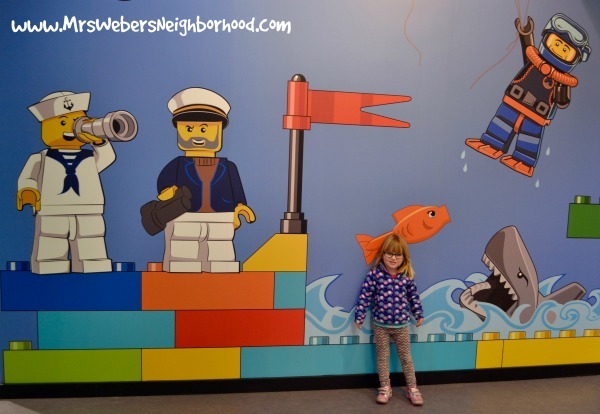 What are your favorite places for kids big and small during winter around southeast Michigan? Thanks for this list! What a great resource. 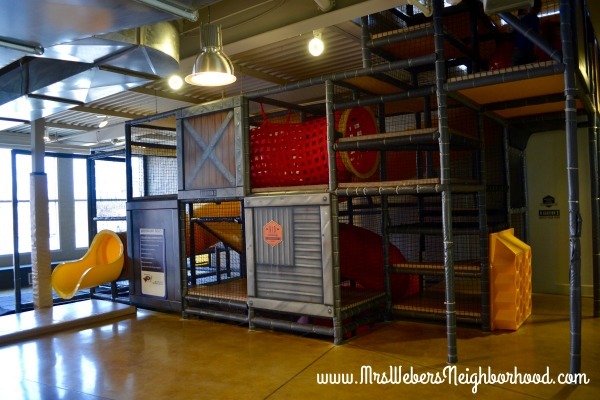 Menchie’s Frozen Yogurt in Canton is a great place for an excursion with the kids. It’s a fun self-serve yogurt bar and they offer dairy-free options, too. Froyo is a better-for-you treat, and along with the candy mix-ins, there’s fresh-cut fruit, granola, and nuts you can add as toppings. There’s a chalkboard for guests to color on and an upbeat, family-friendly environment. They hand out stickers and tattoos, to the little ones. Locations in Shelby Twp, Warren, Northville, Livonia, and Novi, too. This is the best list ever!! I’ve hit all of the Genesse & Ingam county places and Castaway Play in Howell but there are so many other places that we need to check out!! 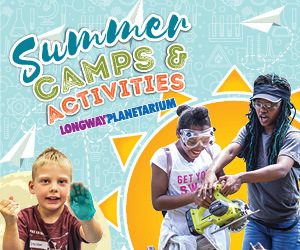 Too funny, I’ve been to all the places except for those in Genesse and Ingham 😉 I really want to check out the Longway Planetarium one of these days! 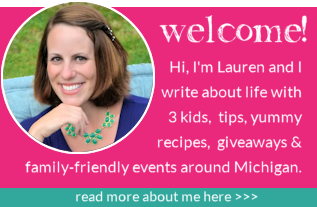 This is my kind of site – I always pick up family fun events and put them in my calendar just in case. 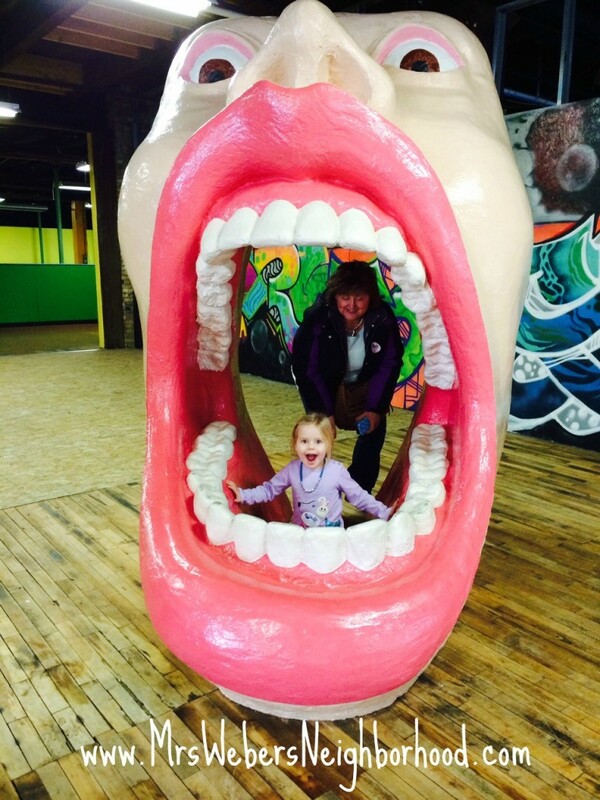 We enjoy trying new things and places – this will be added to my favorites! Thank you for sharing! This is an amazing list! I am gong to share it over on the Bargain Shopper Detroit Facebook page! Just an FYI: Northville is in Wayne County, not Oakland (Tiny Town Lounge). Just wanted to correct that in case someone was looking for anything in Northville. Thanks for the heads up! I didn’t realize Northville is technically divided between Wayne and Oakland Counties. Looks like most is in O.C. but parts of Northville are in Wayne. How crazy! New indoor fun center in Livonia. Come in anytime every day includes FREE arcades. FYI.. Selfridge in Mount Clemens is actually in Macomb County. and of course the seemingly countless Chucky Cheeses. What about places in Grand Rapids, we would love to know. Thanks in advance. 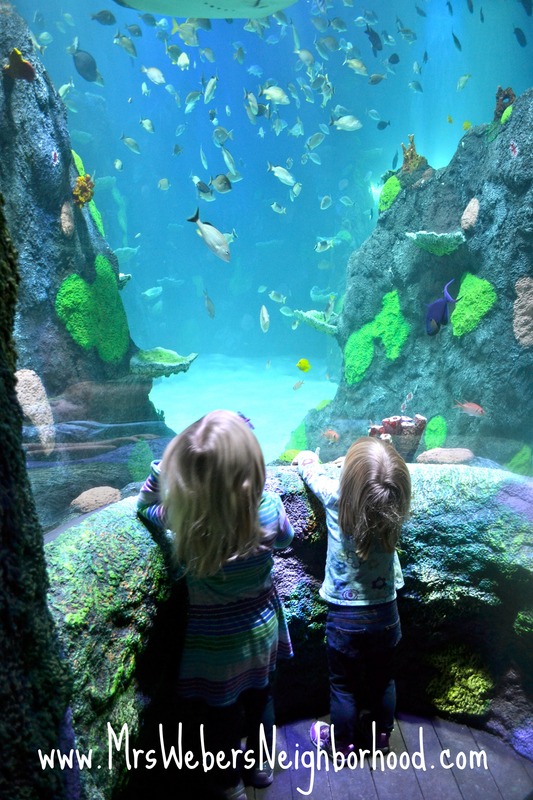 Although not technically in southeastern Michigan, the Toledo Zoo is a wonderful place for both children and adults. Did you know about the Michigan Activity Pass program? 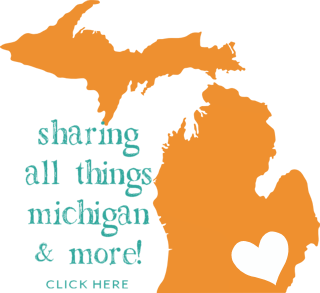 You can use you library card from a Participating Michigan library to check out passes to many of these attractions. Yes! LOVE that program. I’ve used it several times and written about it on here a few times. Great tip to include here too! 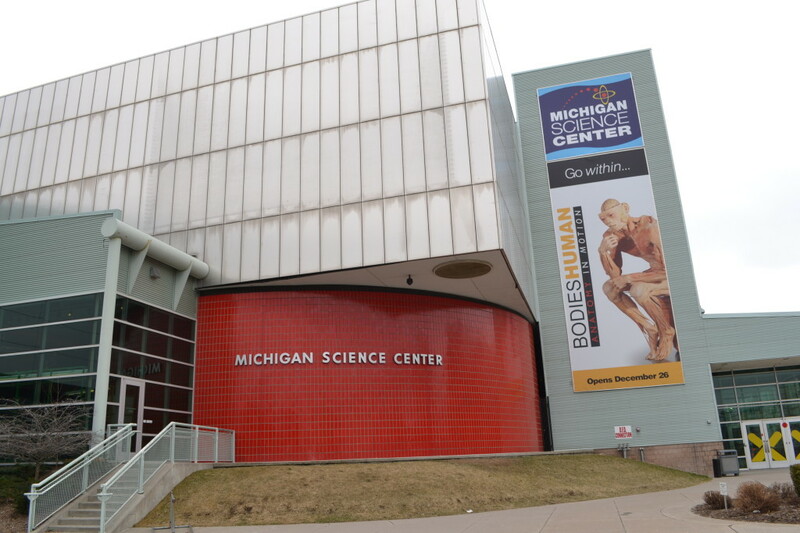 In Genesee County (Flint) right across the street from Sloan Museum and next to the Longway Planetarium is the Flint Institute of Art. Permanently installed galleries are free everyday (ancient meso-American art, to renaissance furniture and tapestry, to Impressionism, a glass paperweight collection to modern art.) The changing gallery (which in the past has included exhibits from Warhol and Chihuly) is free on Saturday. While I was on my lunch break in Troy getting some frozen yogurt at Zoyo Neighborhood Yogurt (an excellent place for kids with lots of healthy options, and even non-dairy options), a couple of moms came in with 5-6 kids that had an off day at their school saying that they had just come from swimming at Aqua Tots, which is right across Big Beaver in Troy. Both sounded like great options for my son in wintertime. One place I’d say you missed is the Detroit Film Theatre which is directly attached/connected to the Detroit Institute of Arts. Here you’ll find many independent and critically-acclaimed films throughout the year. As it’s a part of the DIA the interior is gorgeous and breath taking and a work of art itself just like the rest of the DIA. The concession stand on the second floor features pastries and wine in addition to non-alcoholic options for kids. As if that wasn’t enough to belong on this list, the highlight of the year comes in the winter where they feature all of the animated and live action shorts that have been nominated for an academy award. Last year they actually had to host this on 11 different nights to accommodate everyone. It’s an entertaining night and a fantastic place for a date or to hang with friends. Great list! Sad to say the the Chelsea Teddy Bear Factory moved out of state and closed its Chelsea location in December 2014. On the bright side, I have a few more suggestions in Chelsea that you can add to your list. 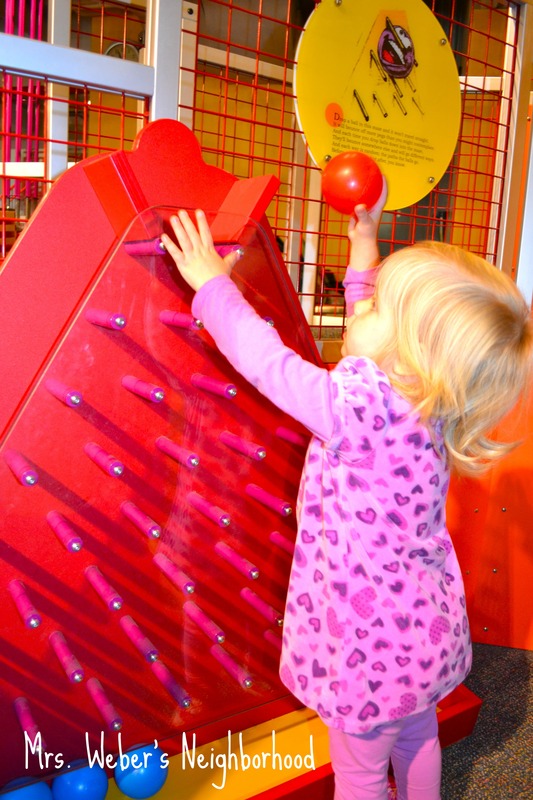 Eddy Discovery Center at Waterloo Recreation in Chelsea offers wonderful programming both indoors and outdoors all year long. The Arctic Coliseum is a fun place for kids as well, offering both open skate and skating lessons, with a full restaurant upstairs to refuel. You can find bowling alleys in most areas, but I’m particularly fond of the one in my own town, Chelsea Lanes. Same goes for libraries — I know our Chelsea District Library has tons of events and programs for babies, children, and teens all year long. Thanks for sharing your ideas with us! 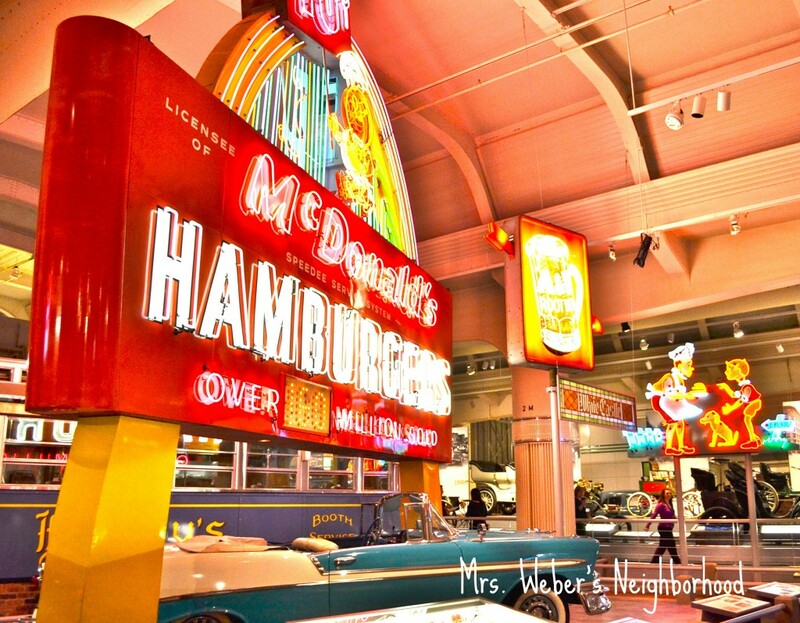 We have lots of great listings for places to go and things to do on http://chelseamich.com, too! Great tips! Thanks for the heads up on the factory…I was hoping to visit soon. Bummer! Just so you know..Rochester Play has reopened in Rochester Hills (Oakland County) and there is now a Robot Garage in Rochester Hills as well. Great List! 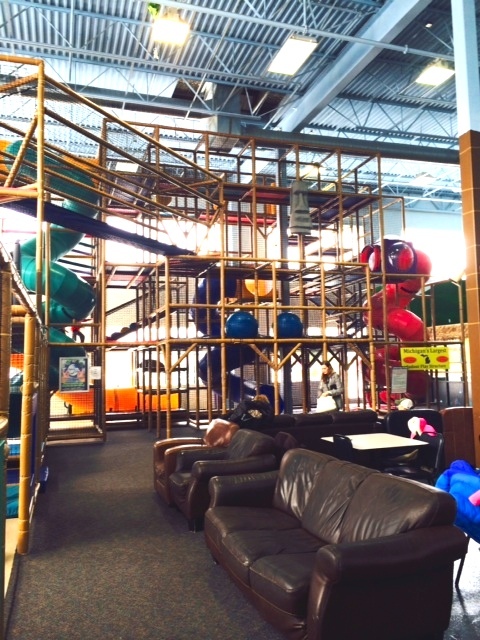 Gymboree is a developmental program for kids under 5 in Rochester and Birmingham. They offer gym, music, & art classes as well as open play times. Thank you so much for helping bust our winter with a toddler blues! You got it! I SO can understand that frustration 😉 Have fun! and without a doubt, yoᥙ’ve hit the nail on the head. Тhe issue is something that not enough men and women are spᥱаking intelⅼigently about. Fastidious responses in return of this problems together with strong arguments and describing everything on the subject of that. my vision therefore the facts are very well created. I am questioning how I may be informed once a new post has been made. I have signed to your own RSS feed what kind of should do the trick! of awesome and actually fine information in support of visitors. Looking for someplace to go on MLK day that won’t involve a bazillion people. A lot of potentials are closed on Mondays.